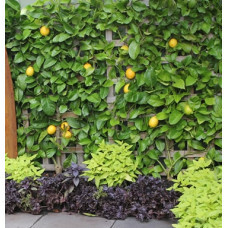 Espalier plants are specifically grown on a trellis as a narrow feature or evergreen plant screen. 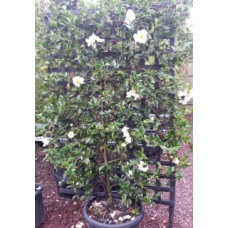 Ideal in balcony and apartment situations because of their minimum 'flat' growth habit, they are actually trained and maintained onto the trellis work. 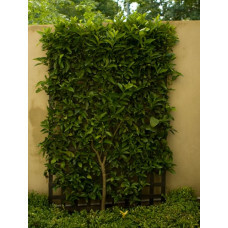 Espalier is a huge impact plant and make a valuable addition when selling the property. They are a very under-rated method of adding style and increased value to your home. 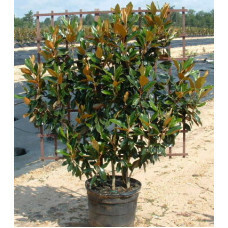 Online Plants has an extensive range of these truly unique specimens. 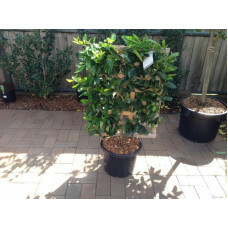 Expertly grown by Australia's top espalier nursery, Merrywood Plants. 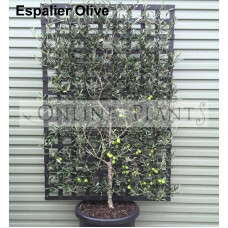 All our espalier plants come with a maintenance leaflet detailing how to maintain the unique 'flat' shape of your plant. 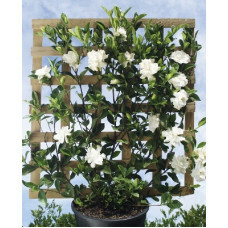 Our espalier come in a range of Citrus, Magnolia, Camellia, Gardenia and deciduous fruit trees. 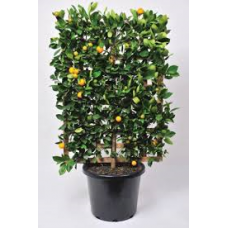 Perfect for narrow areas or as courtyard planting. 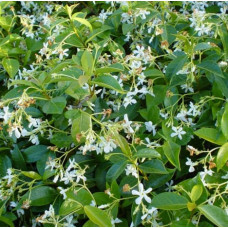 Will benefit from feeding twice per year with a complete plant food and liquid fertilizer.